ISLAMABAD: Inter-Services Public Relations (ISPR) Director General (DG) Major General Asif Ghafoor said that Pakistan has eliminated sanctuaries of all terrorist groups, including the Haqqani network, from its soil through a well-thought-out military campaign. “But all this has come at a huge price. Besides costing the lives of 75,000 Pakistanis, there has been a loss of more than $123 billion to the national exchequer,” he said in an exclusive interview with Gulf News. On the possibility of peace between Pakistan and India, he said that he believed there was a need to resolve all issues between the two nuclear-armed countries, including the core issue of Kashmir, to normalise bilateral relations. The ISPR DG also discussed Pakistan’s relations with the United Arab Emirates (UAE) and the $54 billion China-Pakistan Economic Corridor (CPEC) project, which would link Pakistan’s Gwadar Port with China. Responding to a question about the measures taken to eliminate terrorism from Pakistan, he said the country had fought a successful war against terrorism which entered Pakistan through the 2,611-kilometre scantily manned Pak-Afghan border when the US-led coalition forces started military operations in Afghanistan against al-Qaeda forces. 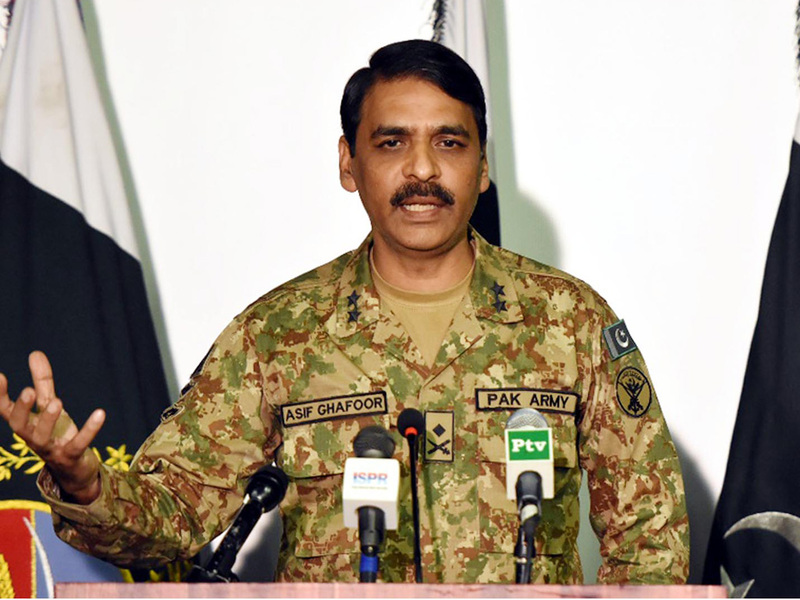 Ghafoor declared that organised terrorist sanctuaries did not exist Pakistan anymore, adding that for the elimination of the remaining low-profile militants, Operation Radd-ul-Fasaad, a large intelligence-based operation, was in progress. He said that the operation had visibly reduced violence in Pakistan but some militants took advantage of the 2.7 million Afghan refugees inside Pakistan by integrating themselves into peaceful refugee caravans. There was a need to repatriate the remaining Afghans to their country, he added. DG Ghafoor also said that there were over 200,000 Pakistani troops deployed in the Federally Administered Tribal Areas (FATA) along the Pak-Afghan border. “This deployment is to continue despite successes inside Pakistan as the threat continues to reside inside Afghanistan, not due to lack of will, but due to lack of capacity of the Afghan forces,” he added. Moreover, he said that Pakistan had started to fence the entire Pak-Afghan border and initiated work on the construction of new forts and posts along the border to prevent cross-border movement of terrorists. He further said that besides kinetic operations, Pakistan had undertaken major socio-economic development projects in those areas which were cleansed from militants. Responding to another question, he said that Pakistan’s contingent to Saudi Arabia was part of the ongoing Pak-Saudi bilateral security cooperation since 1982. “It is neither part of the Islamic force nor shall it be deployed outside Saudi borders. The role of Pakistani troops is only limited to training and advice. 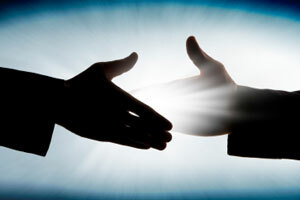 Pakistan has similar bilateral security arrangements with other GCC and regional countries,” he said. Talking about the suspension of US aid to Pakistan, he said that the main concern of the US was the alleged inaction against Haqqani network, while Pakistan had operated against terrorists of all hue and colour, including the Haqqanis. The ISPR DG said that till 2014, Pakistan had focused on operations against Tehreek-e-Taliban Pakistan (TTP) and had targeted Haqqani network during Operation Zarb-e-Azb which started in 2014. This was due to the lack of capacity and not lack of will, he added. Wrong Picture of the General. The least Pakistan TOday can admit that it took me to point out your error regarding the first photo. It is never too late!